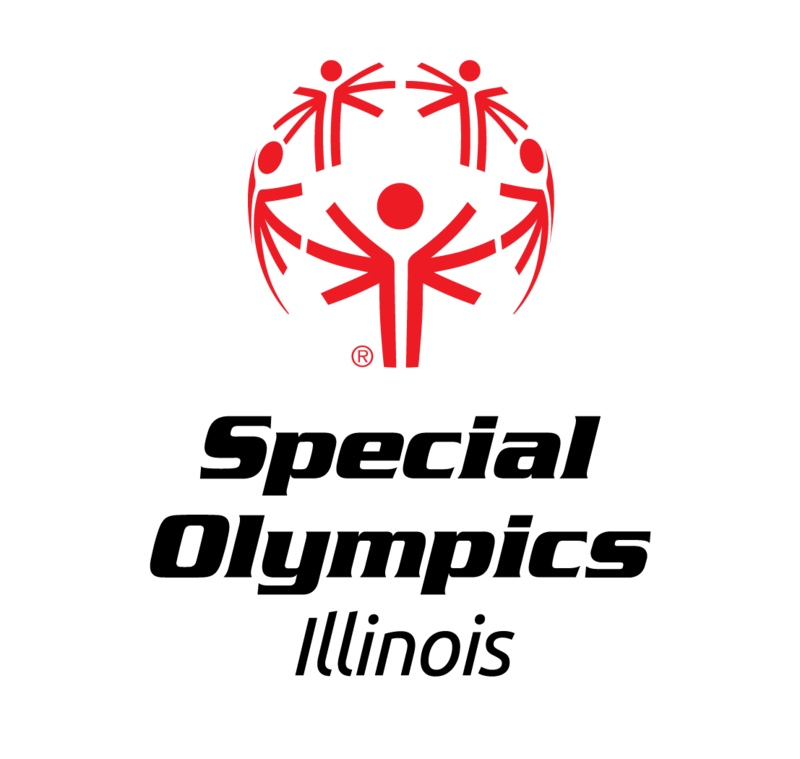 Click on Log to go to Special Olympics page "Maple Park PD Top Fundraiser for LETR in 2013 & 2014"
Woods and Meadows - Warrens, WI. 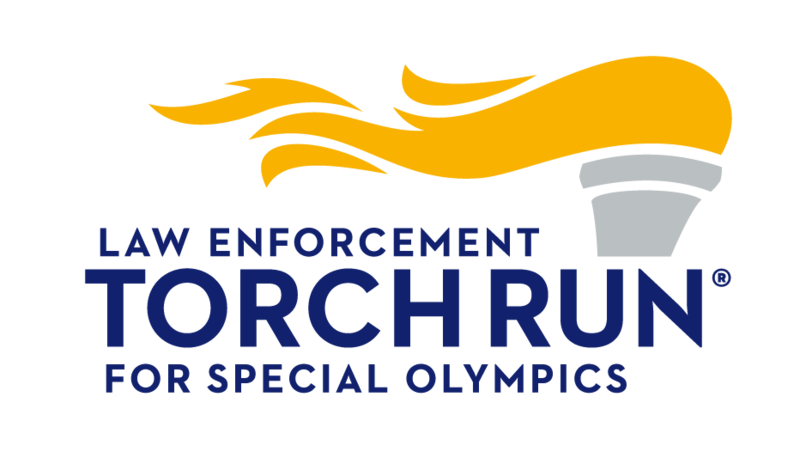 This Site is setup and maintained to Raise Fund for Special Olympics Illinois through the Maple Park Police Department with the Law Enforcement Torch Run Illinois. Last year, 2011, Maple Park Police Department, with Chief Mike Acosta were the 13th in raising funds for the Illinois Law Enforcement Torch Run also known as LETR and may be viewed at soil.org the Special Olympics Illinois web site. In addition to Chief Mike Acosta there are volunteers for this event, to list a few. Jim MacRunnels, Colleen MacRunnels, Terry Monnett, John Threlkeld, Danna Kellett, George Malfatti. 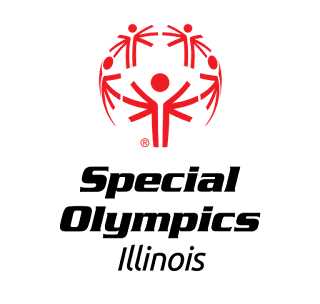 The Pulling for Special Olympics Sporting Clay event is held at The St. Charles Sportsman's Club located in Elburn Illinois. The Pulling for Special Olympics Sporting Clay Event started in 2008 at the St. Charles Sportsman's Club in Elburn. It has doubled in numbers each year and is a very enjoyable event for the entire family. 27020. Picture Window theme. Powered by Blogger.